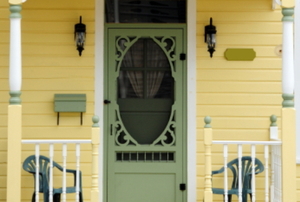 Fix any problems your screen or storm doors might be having with slamming by adjusting their self-closing hinges. Help keep your closet doors shut by installing a ball catch. 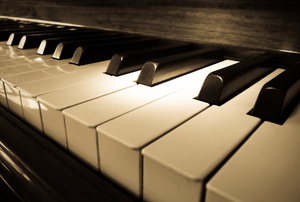 The piano hinge is one of the most common recessed hinges. 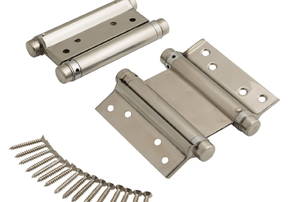 If you have a door that you would like to automatically close behind you, self-closing door hinges are the answer. 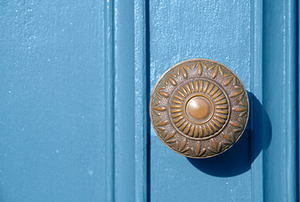 Flush door pulls are often placed on pocket doors. 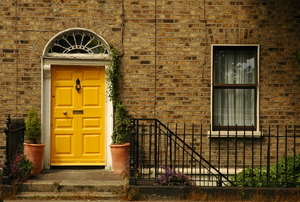 There is no need to call a locksmith to replace the lock on your front door. 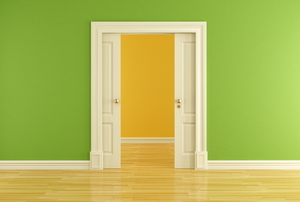 A swinging door is an interesting addition to any house. Follow these steps for installation if you’re considering one for your home. 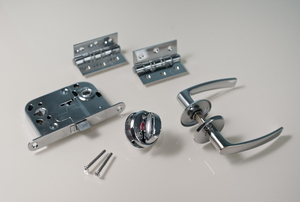 Follow these steps to replace bifold door hardware. If the door to the bathroom has ever malfunctioned on you, you know the frustration of being locked inside. Bifold French doors take up only a little space, but after lots of use, they may require some maintenance. 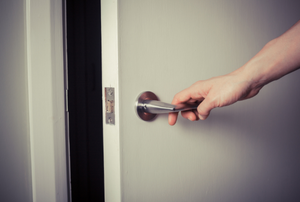 Door lever handles are particularly helpful when you need to get through a door with your hands full. 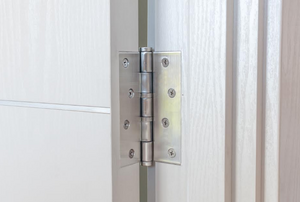 How Do Self-Closing Door Hinges Work? A full mortise hinge has one of its leaves mortised to a door's edge and the other to a cabinet face.